New complete and unabridged edition, newly typeset, with all lectures in the original first and second series PLUS a third series of lectures and Spurgeon's Commenting & Commentaries! 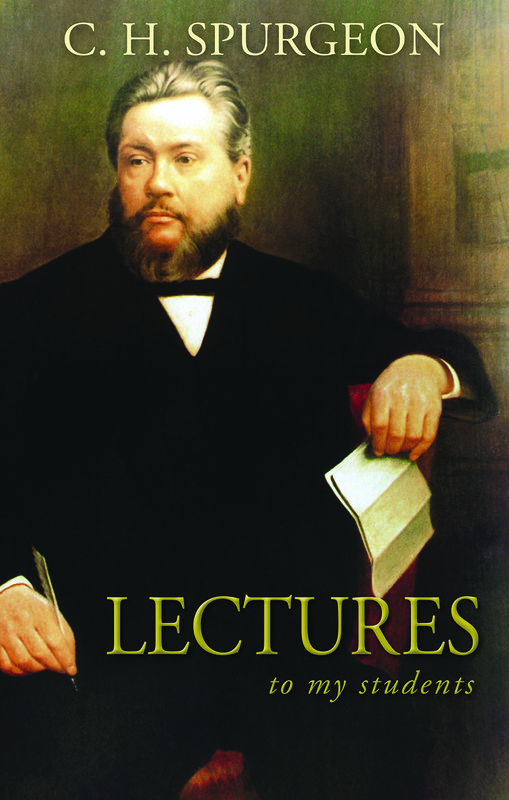 Lectures to My Students by Charles Haddon Spurgeon was published by Banner of Truth Trust in February 2008 and is our 27650th best seller. The ISBN for Lectures to My Students is 9780851519661. Be the first to review Lectures to My Students! Got a question? No problem! Just click here to ask us about Lectures to My Students.